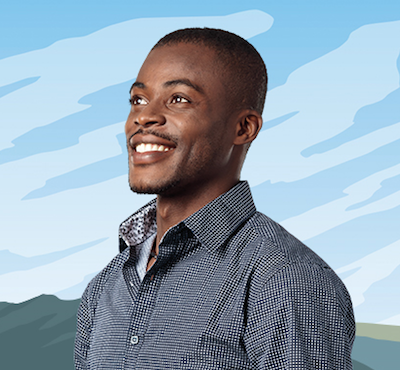 My biggest win so far thanks to Trailhead is certainly my title as the first Salesforce certified person in Haiti. 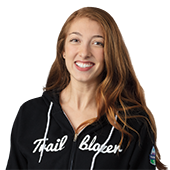 How did you first get into Salesforce and Trailhead? I got started with Salesforce after my boss asked me a question to which I did not know the answer. The question was: “What is a CRM?” After the meeting, I made a quick search online and found Salesforce. I was immediately impressed by what I found and I was enthusiastic about beginning a new career by learning Salesforce. Later, I discovered Trailhead on Twitter! 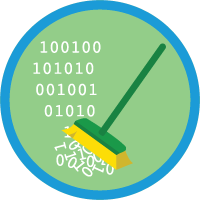 What motivated you to learn through Trailhead? First of all, Trailhead is one of best ways I’ve found to learn how to use Salesforce. Secondly, because Trailhead is interactive, I enjoy the learning process and dig in deeper to the content. 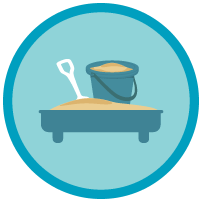 Trailhead gives me the opportunity to assess what I have learned right after reading which really helps the knowledge stick. Thirdly, Trailhead is free. I do not have a strict schedule for when I use Trailhead. When I am about to implement something at work that I haven’t done before, I visit Trailhead to review what I need to do and master any relevant modules and projects. It is the same when I am preparing a certification exam. How do you stay motivated to continue learning? I set up my brain to stay motivated by setting goals with deadlines and making sure to respect all deadlines that I give to myself. I also try to visualize the best outcome possible because of my studying. After all, maintaining a happy and relaxed mental state makes it much easier to stay motivated. 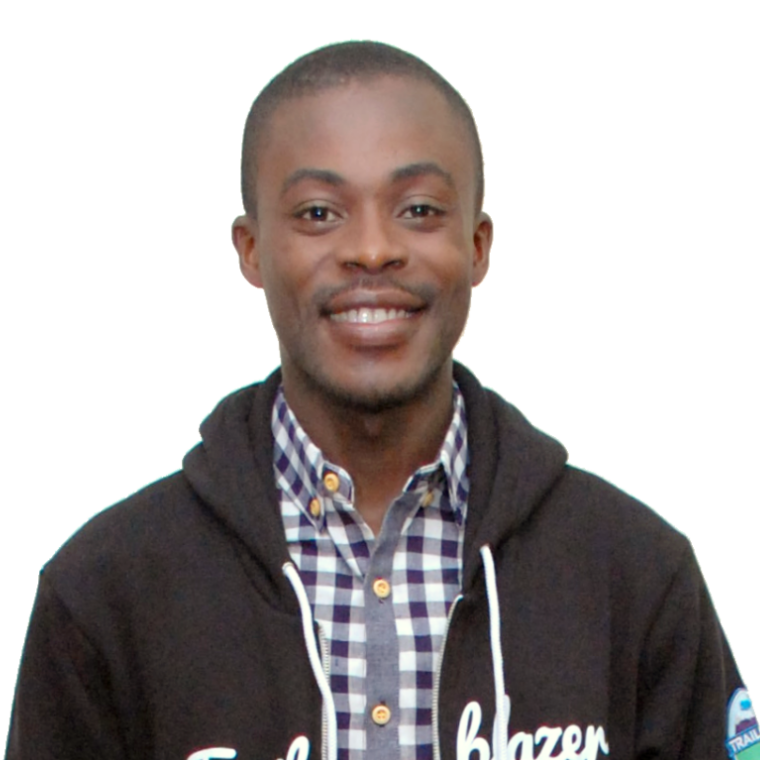 Being a Trailblazer means a lot to me. I feel lucky to be among those who use Trailhead, this tremendous way of learning Salesforce. Being a Trailblazer means working hard, learning and staying motivated to always move forward. 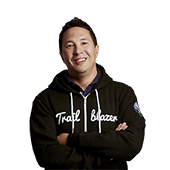 What was is your proudest Salesforce moment? I took my first certification exam in the Habitat for Humanity office in Port-au-Prince. My supervisor even reserved a generator to make sure that if the power cut out it wouldn't ruin my chances of passing. I’m proud to say I passed my exam on my first attempt and became the first-ever Salesforce Certified person in Haiti. That is my proudest moment. 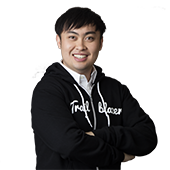 My piece of advice for new Trailblazers is to realize that you have under your hands and in front of your eyes, a wonderful way to learn Salesforce. You have to take advantage of it. Schedule time to study and you will find that you are motivated by the joy of Trailhead itself. 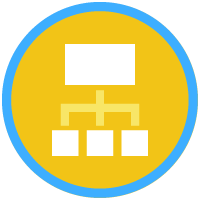 Remember when you’re on Trailhead, you’re learning from the source which is so valuable.